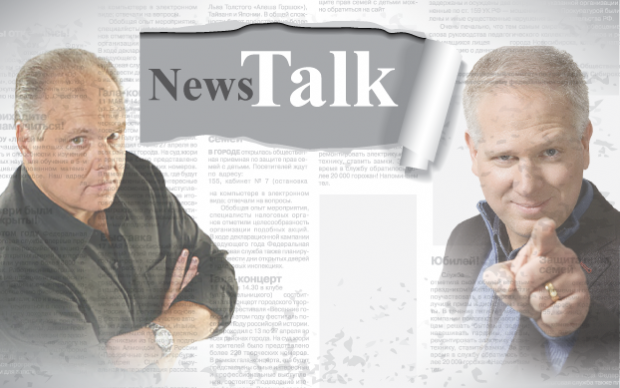 News and Talk radio comes in a variety of executions including All-News, a mix of News & Talk, and All-Talk. All-News radio is devoted entirely to discussion and broadcast of news and has for years been a top-rated radio format in New York, Washington, D.C, and other cities. As big city traffic worsens and people work longer hours, the focus of such stations has increasingly been on traffic and weather, often updated every 10 minutes. Some all-news stations also carry local play-by-play sports. News/Talk stations mix news andinformation plus local and syndicated talk shows. These stations often brand themselves as NewsRadio but only run continuous news during the morning and afternoon drive times. Fueled by the September 11, 2011 attacks and a wave of nationalism, conservative Talk Radio is devoted to expressing conservative viewpoints on current issues. The format has become the dominant form of Talk Radio and features personalities, both local and nationally-syndicated such as Rush Limbaugh, Glenn Beck and Sean Hannity. As of 2011, conservative talk shows own seven of the eight most listened-to commercial Talk Radio programs in the U.S., the exception being The Dave Ramsey Show which is financially themed instead ofpolitical, but still carries a conservative tilt. The popularity of conservative Talk Radio led to attempts to imitate its success with Progressive Talk Radio in the mid-2000s, led by the launch of Air America. As of 2012, conservative syndicated talk shows far outnumber their progressive counterparts. Also, some National Public Radio stations identify themselves as News and Information stations, whichmeans that in addition to running the NPR news magazines like Morning Edition and All Things Considered, they run other information programs such as Fresh Air, Talk of the Nation and the BBC World Service. Core Listeners: News and Talk stations often dominate the 45+ audience ratings with 60% of these listeners being male.